Marcos Alonso has revealed that Pedro Rodriguez has been impressing in Chelsea FC training under Maurizio Sarri. Chelsea FC have been one of the most consistent teams in the early weeks of the new Premier League campaign. Indeed, the Blues have notched up five successive top flight victories, including a thrilling 3-2 win over Arsenal. The Spanish winger has started the season in fine form under the new Chelsea FC manager. Pedro has scored three times in five appearances so far, finding the net against Huddersfield Town, Arsenal and Bournemouth. The 31-year-old has only been outscored by Belgium international Eden Hazard, who has netted five goals in five outings. 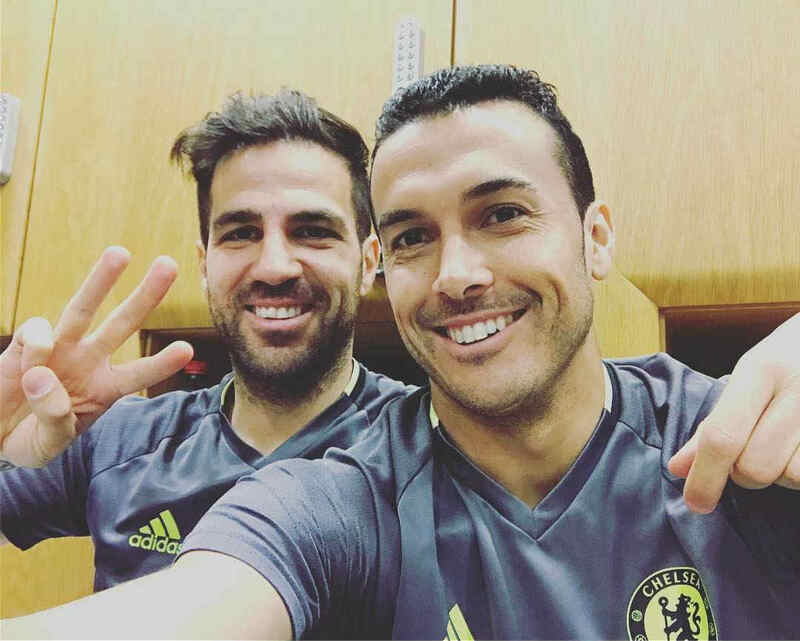 Pedro moved to Chelsea FC in a £21m deal from La Liga side FC Barcelona during Jose Mourinho’s final summer in charge of the Blues. The Spanish winger found his first-team opportunities somewhat limited under Antonio Conte as the Champions League winner battled it out with Willian for a starting spot. Chelsea FC will make the short trip to West Ham United in their next Premier League fixture at the London Stadium this weekend.